James has given solo and chamber recitals throughout Europe and further afield. He collaborates with a wide range of singers and instrumentalists including Lawrence Power, Jack Liebeck, the Elias and Heath Quartets, Ian Bostridge, Dame Kiri te Kanawa, Annette Dasch, Pumeza Matshikiza, Markus Werba, Catherine Wyn Rogers and Sarah-Jane Brandon. Venues include Wigmore Hall, Concertgebouw Amsterdam, Berlin Konzerthaus, Vienna Musikverein, the Barbican Centre London, Auditorium du Louvre Wiener Konzerthaus, Cologne Philharmonie and the Laeiszhalle Hamburg. Festivals include Festpillene i Bergen, Spitalfields, Aldeburgh, Cheltenham, Bath, City of London, Aix-en-Provence, Verbier, St Magnus, Derry, Norfolk & Norwich and Brighton Festivals. As a soloist he has appeared with the Ulster Orchestra, the English Chamber Orchestra and the Wiener Kammersymphonie. In the 2015⁄16 season James presented his own 11-concert series at the Wigmore Hall “Introducing James Baillieu” with Adam Walker, Jonathan McGovern, Ailish Tynan, Tara Erraught, Henk Neven, Iestyn Davies, Allan Clayton and Mark Padmore amongst others. He also took part in a European tour with Benjamin Appl as part of the ECHO Rising Stars series. 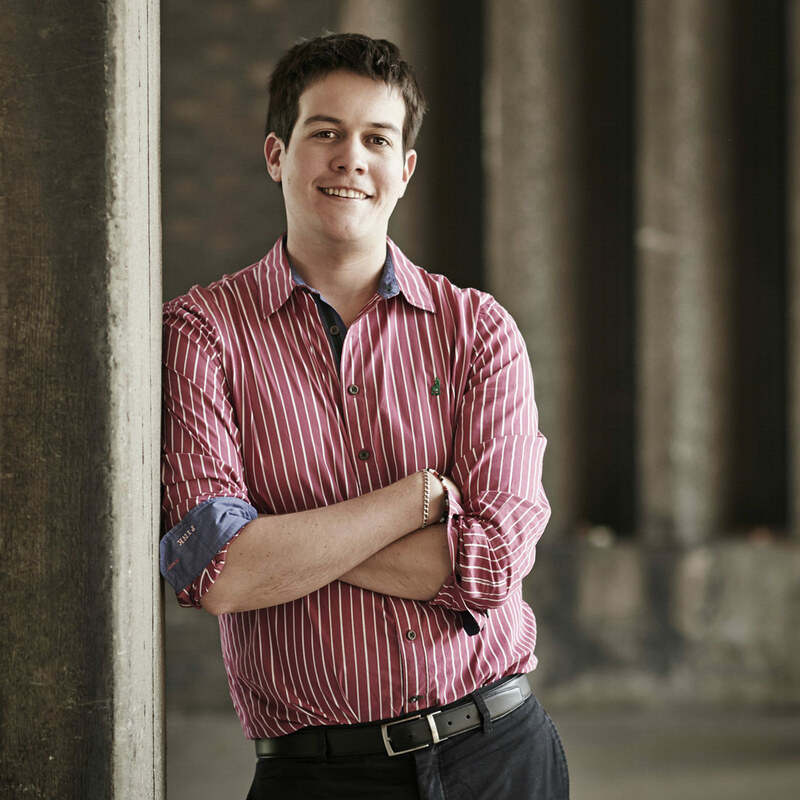 James enjoys working with young musicians and is a Professor at the Royal Academy of Music, a coach for the Jette Parker Young Artist Programme at the Royal Opera House, a course leader for the Samling Foundation, and co-ordinates the lieder programme for the Verbier Festival Academy. He has been an adjudicator for many international competitions.